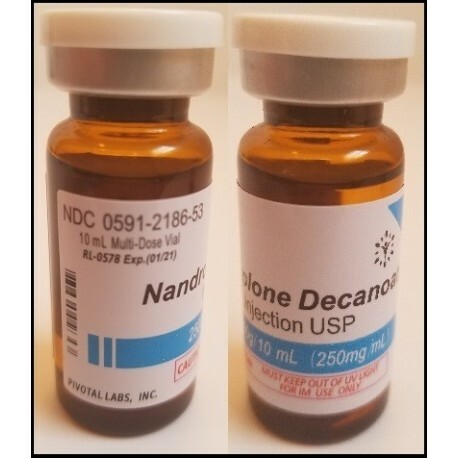 History: Most commonly known as “Deca” for short, this long-acting version of nandrolone was first sold as a prescription pharmaceutical by Organon in 1962 and like the other prescription steroids of the day, its diversion to the BB’ing subculture was swift. 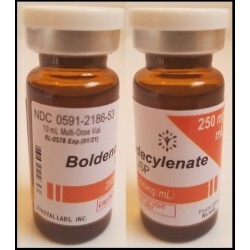 Within a short period of time, it rose to the top of the heap, becoming one of the most popular steroids for performance enhancement. Deca’s popularity continued to grow and by the 1970’s, the famed Deca & D-bol stack was considered essential to BB’ing success. Even today, Nandrolone remains one of the most well known and frequently used AAS in history. 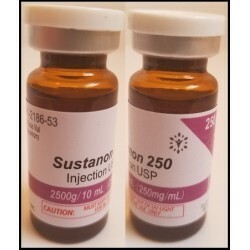 Method of Administration: Nandrolone Decanoate is administered in injectable form. 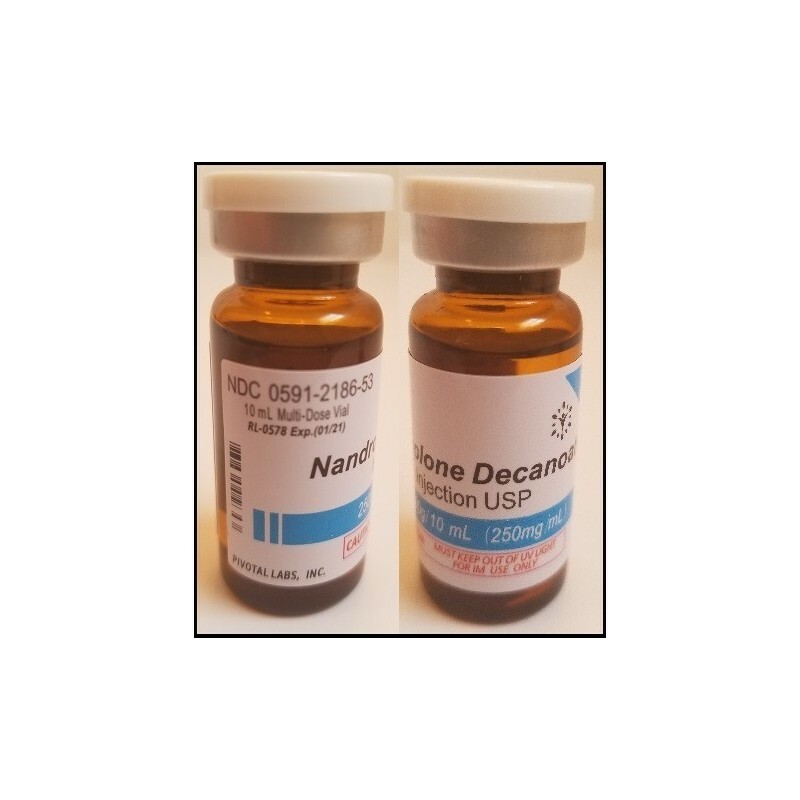 Steroid Class: Nandrolone Decanoate belongs to the 19-nor family of steroids. Primary Use: Deca’s role as a mass & strength builder is well documented, having proven itself many times over to be one of the few injectable steroids capable of eliciting serious mass & strength gains without subjecting the user to a host of unwanted androgenic side effects. For those who consider a full head of hair indispensable, Deca’s inability to convert to DHT (or any other metabolites which might negatively affect the hairline) makes it one of the best options available. 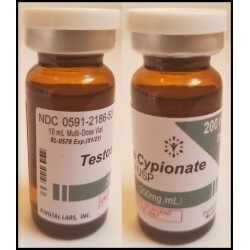 However, this lack of DHT conversion is a double-edged sword, in that it is also responsible for the sexual dysfunction which sometimes manifests itself in those who use this drug. 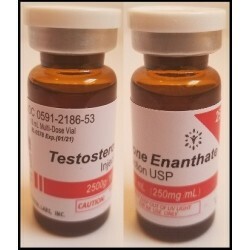 Often, this side effect can be mitigated through the concomitant use of testosterone, as testosterone supplies the missing metabolite necessary for normal sexual functioning…DHT. 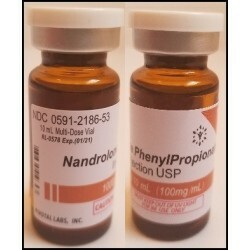 One of the most well known characteristics of Nandrolone is its penchant for alleviating joint pain. Regardless of the mechanism responsible for this effect, Deca is perhaps the single best steroid for this purpose, with many individuals adding Nandrolone into their programs purely to take advantage of this effect. 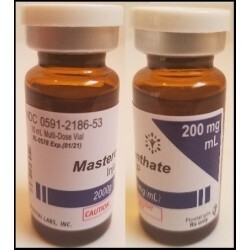 Water retention is another defining characteristic of the drug, making it unsuitable for the end stages of contest prep, as well as those looking for a hard & dry appearance. Aromatizable: Yes. 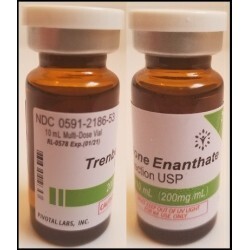 Nandrolone Decanoate aromatizes, but only to a small degree; about 1/5th that of testosterone. 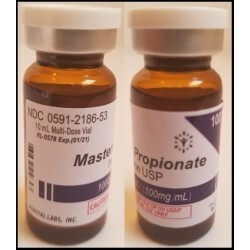 However, this relatively low aromatization rate is deceptive, as Deca is well known to produce a level of estrogenic side effects on par with a much more easily aromatizing steroid. 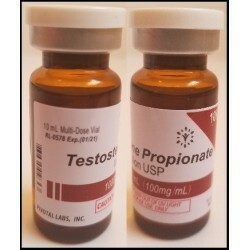 The most likely explanation for this occurrence is Nandrolone’s progestagenic nature, as progestins tend to exacerbate the effects of estrogen. Standard Dosing Range and Cycle Length: The most common dosing range for Deca falls between 300-1,000 mg per week for a period of 8-16 weeks in length. If one is using deca solely for the alleviation of joint discomfort, a dose as low as 200 mg per week will usually suffice. Frequency of Administration: Deca is normally injected 2X per week.